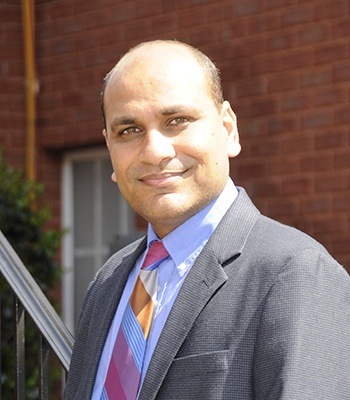 Dr. Patel has experience of over 15 years in field of dentistry. He has been practicing in Metro Atlanta and North West GA since 2009. To own a dental practice was his lifelong “Dream”. He acquired this practice and renamed it to Dream Dental. He is always ready to get to know and serve the patients of Woodstock and surrounding communities by earning their trust and loyalty through high quality dental work. Dr. Patel is originally from Ahmedabad, India, where he studied dentistry at Gujarat University and received his degree in 2002. He practiced in the city for a few years before deciding to move to the USA in 2005. Here, he pursued his Doctor of Dental Surgery at the University of Illinois at Chicago College of Dentistry, graduating in 2009. Today, he excels at all phases of general dentistry and pediatric dentistry for every age group. He is a current member of the American Dental Association and Georgia Dental Association. 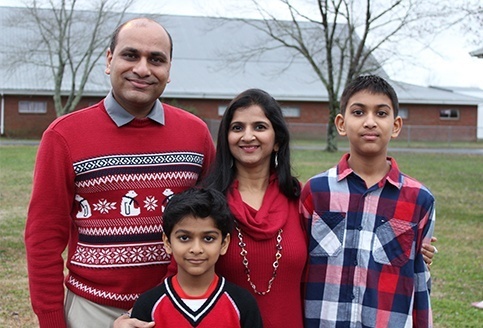 Dr. Patel is married and has two sons who are eight and twelve years old. When he isn’t busy at the office, he enjoys traveling with his family, going to the kids’ basketball and soccer games, watching movies, and cheering on the Georgia Falcons.